but few are willing to endure anything for His sake. but few to the drinking of the chalice of His Passion. but few follow the ignominy of His Cross. they either murmur or fall into excessive dejection. Today's WORSHIP QUOTE is from the quill of Thomas à Kempis, a 15th-century priest and devotional writer. 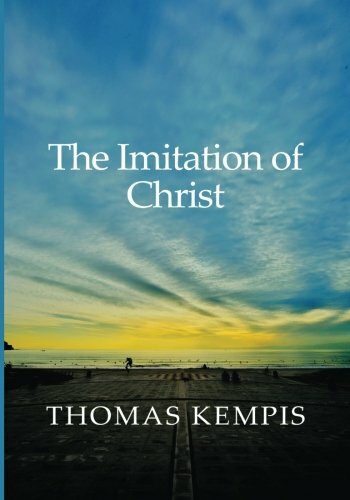 The author, in his THE IMITATION OF CHRIST deals with what it means to identify with Christ's suffering. It makes clear the weakness of being a fair-weather follower of Jesus—certainly not a biblical view.